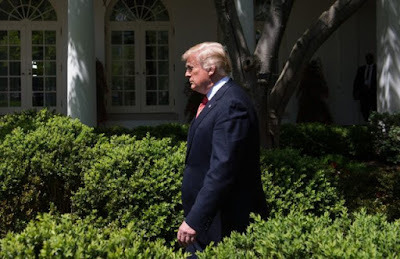 President Donald Trump on Sunday hit back at bellicose comments by Iran’s president, warning him of consequences “the likes of which few throughout history have ever suffered,” as the US intensifies its campaign against the Islamic republic. “Regime leaders — especially those at the top of the IRGC and the Quds Force like Qasem Soleimani — must be made to feel painful consequences of their bad decision making,” said Pompeo, a longtime Iran hawk. He was referring to Iran’s special forces and Revolutionary Guards.